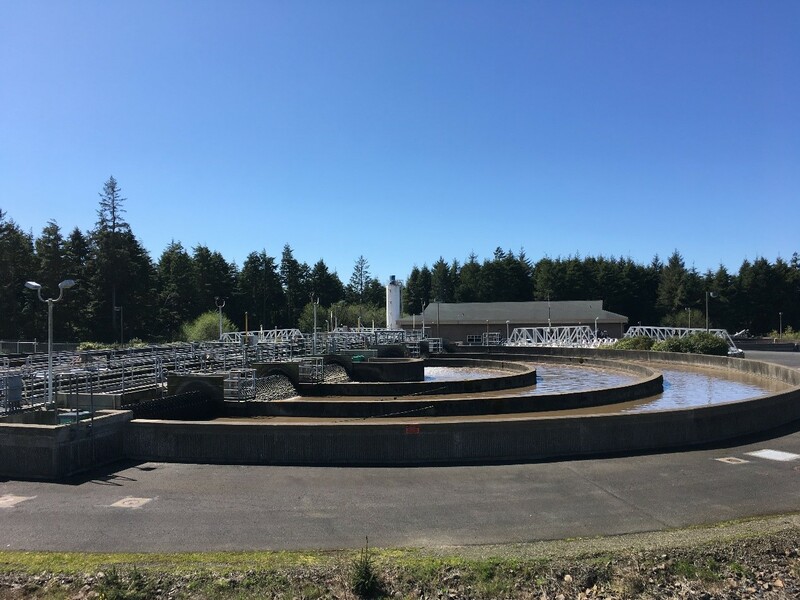 The City of Newport Oregon has a wastewater treatment system that includes many individual components including sewers, lift stations, wastewater and solids treatment. The Vance Avery Wastewater Treatment Plant was built by the City of Newport in 2002 at an initial cost of $42 million dollars. The plant is located in South Beach Oregon. The plant is capable of treating 15 Million gallons of wastewater per day and typically receives flows of 2 million gallons per day. The plant uses a biological process to treat wastes known as activated sludge. This process creates two products from wastewater. The main product is clean water, which is treated and pumped into the ocean off Nye Beach. The other product produced at the plant is Class A Biosolids. Biosolids are valued as fertilizer and spread on nearby farmlands.